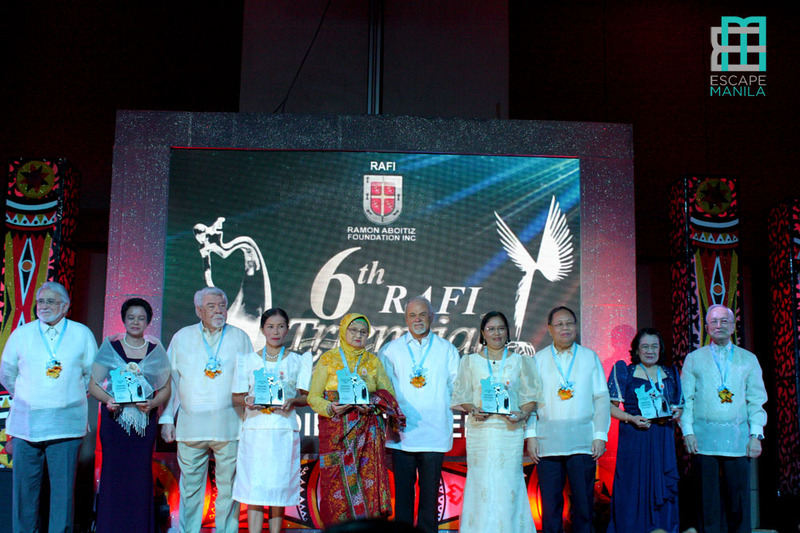 With eight finalists from almost 300 nominations, Ramon Aboitiz Foundation Incorporated (RAFI) has recently announced this year’s winners of the 6th RAFI Triennial Awards. 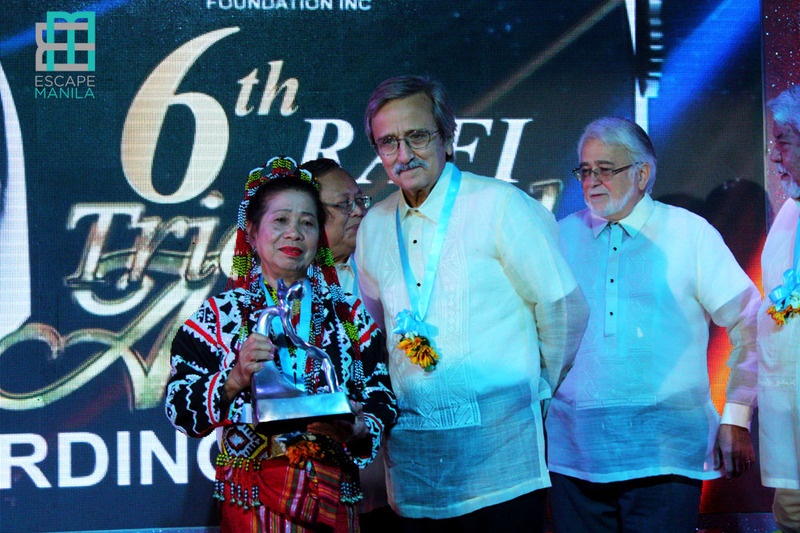 The winners in both the Ramon Aboitiz Award for Exemplary Individual category and Eduardo Aboitiz Award for Outstanding Institution were from Mindanao. 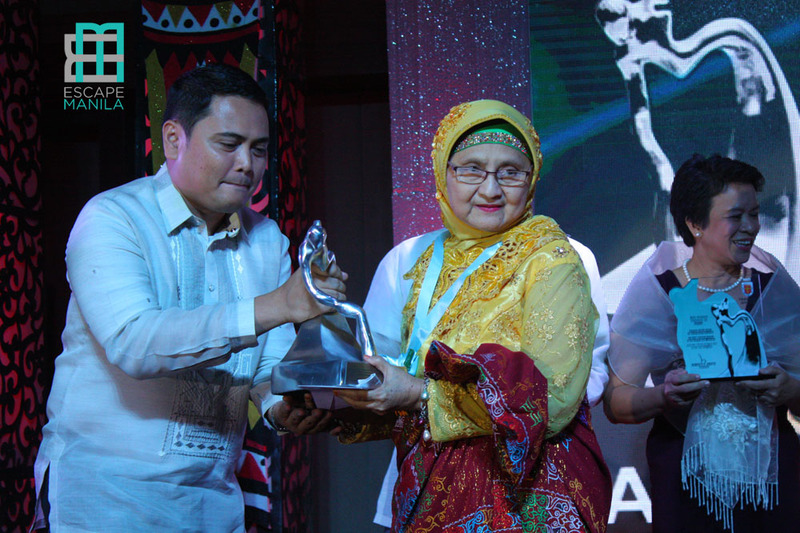 Anita Castillon, a retired teacher from Lake Sebu in South Cotabato bagged the award for the individual category while Kadtabanga Foundation For Peace and Development Advocates Inc. (KFPDAI) received the award for the group category. Anita Castillon or Nanay Anit, 62 years old, is originally from Antique. After she became a widow at the age of 22, she focused on raising her only daughter and teaching. She left Antique in 1979 and started a new life in Lake Sebu. She started working with the Sta. Cruz Mission which eventually molded her into an educator, a mother tongue figure, a patriot, and a T’boli advocate. She established three Indigenous Learning Schools in two mountain barangays in Lake Sebu. She developed a system to sustain the feeding program within the schools. She also work hand-in-hand with the municipal nutrition office which resulted in the decrease of children’s malnutrition. Nanay Anit emerged as the winner among the three finalists. The other two grand finalists were Carmelo Diola, the executive director of Dilab Foundation – a non profit, volunteer driven movement that aims to help the nation work with integrity through proper discernment and Lawrence Lemuel Fortun, District Representative of the 1st District of Agusan del Norte where he established Programang Pangkatawahan – an initiative that addresses the problem of unregistered births. As for KFPDAI, the members were previously combatants of the Moro National Liberation Front (MNLF). They have put down their arms and worked closely with communities and the local government to help build peace in Mindanao. It was in year 2000 when they established KFDAI,. Their goal was to transform conflict-affected areas into Peace and Development Communities (PDCs), though the integrated approach community development. Former combatants were trained as Peace and Development Advocates (PDA’s) to help promote peace and development in Mindanao. The other four grand finalists in the Eduardo Aboitiz Award for Outstanding Institution were Cantaan Centennial Multi-Purpose Cooperative (CCMPC), Sibog Katawhan Alang sa Paglambo (SIKAP), Western Samar Development Foundation, Inc. (WESADEF), and Balay Mindanaw Foundation Inc. (BMFI). 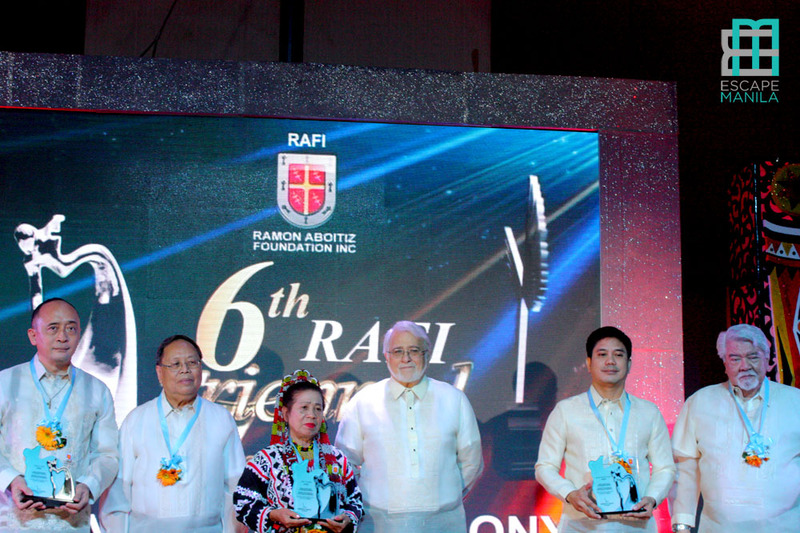 The Ramon Aboitiz Foundation Triennial Awards honors outstanding individuals and organizations who have gone out of their way to serve the community. 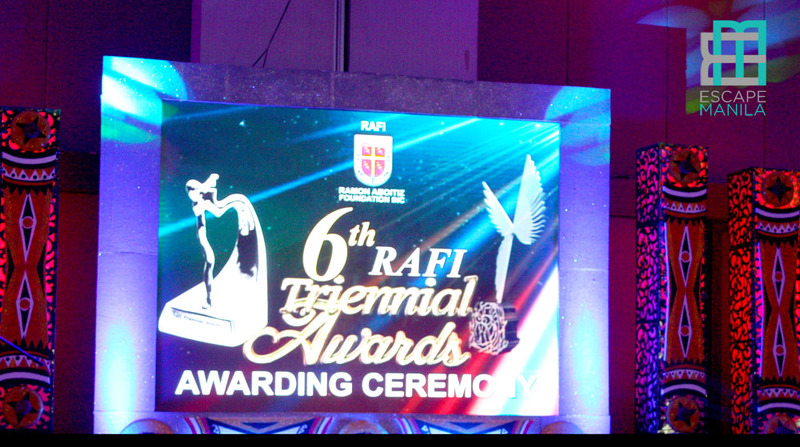 For 18 years now, it serves as a venue to recognize some of our modern-day heroes in the Visayas and Mindanao region.